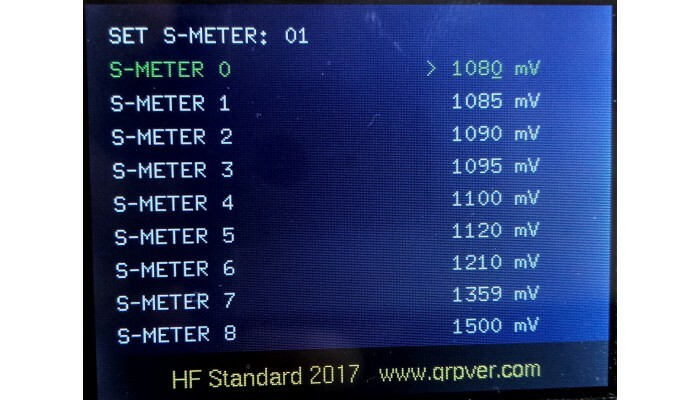 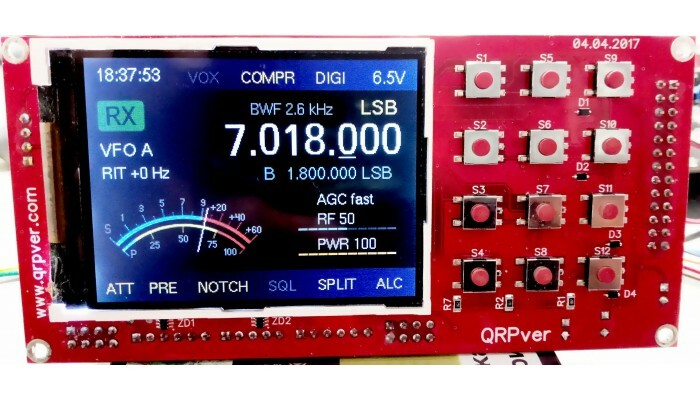 This device is intended for radio amateur shortwave transceiver 160 - 10 meter range. 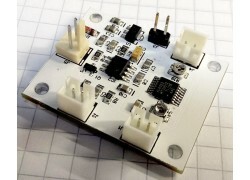 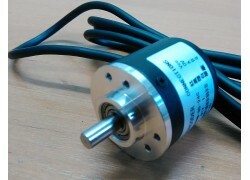 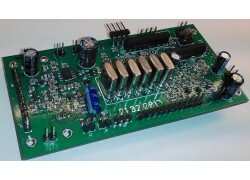 It is based on the microprocessor STM32F100, the frequency synthesis chip SI5351. 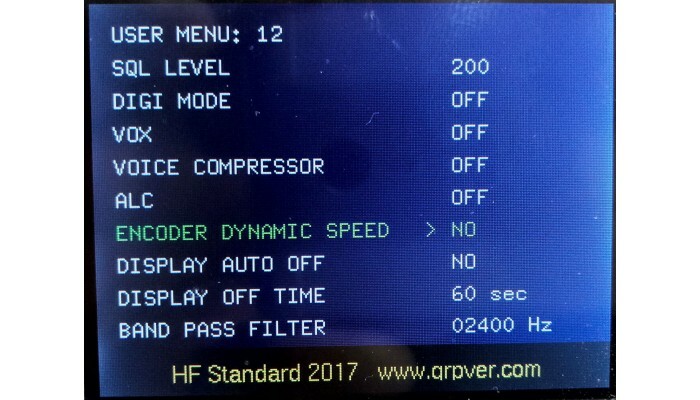 All device status data is displayed on a 2.8 "color TFT display and all parameters and settings are stored in the non-volatile memory of the microprocessor. 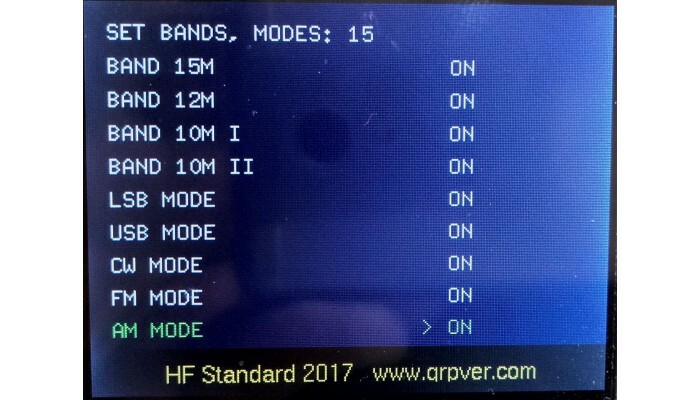 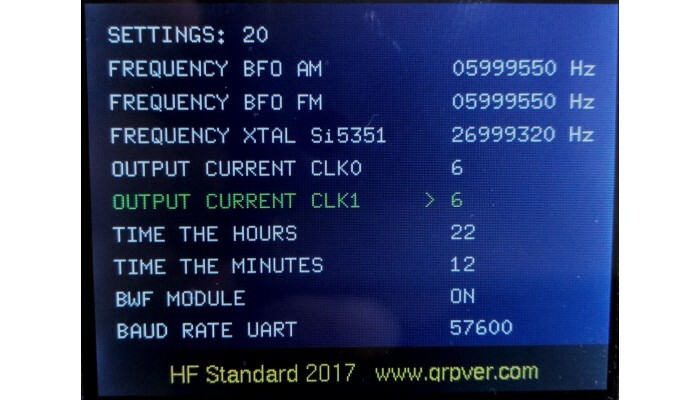 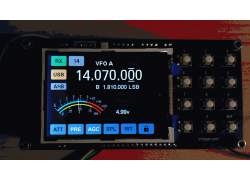 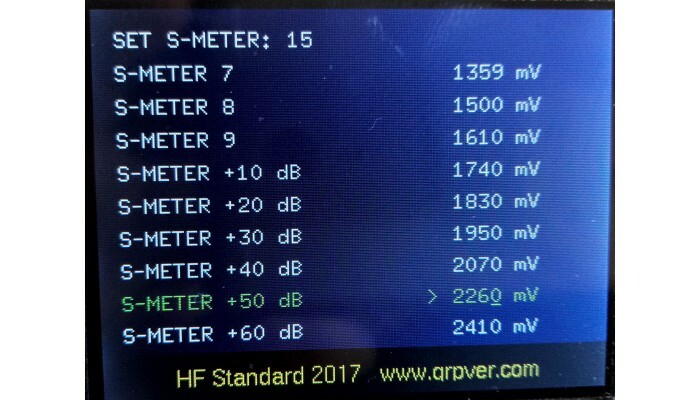 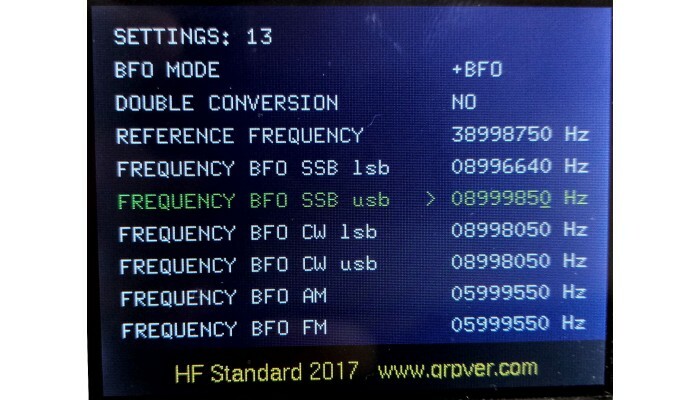 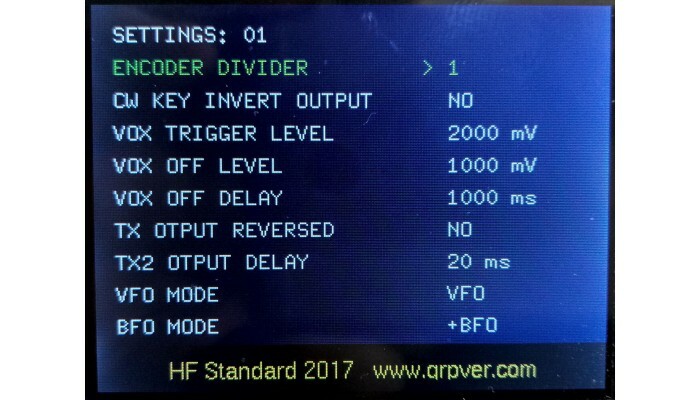 This frequency synthesizer can be used for a transceiver or receiver with a multi-mode structure (CW / SSB / AM / FM), according to single, double and direct frequency conversion schemes. 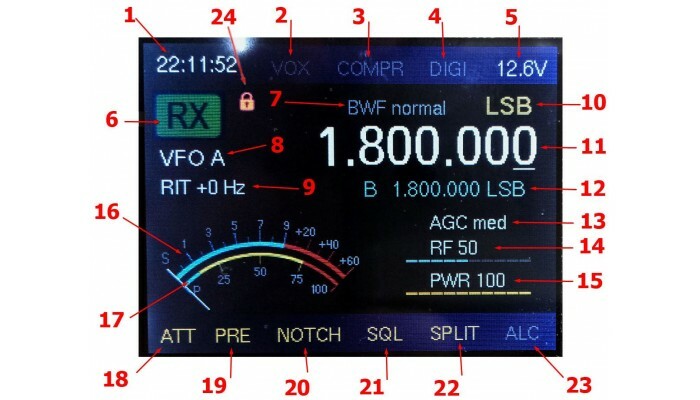 (The configuration for a particular device is configured in the service menu). 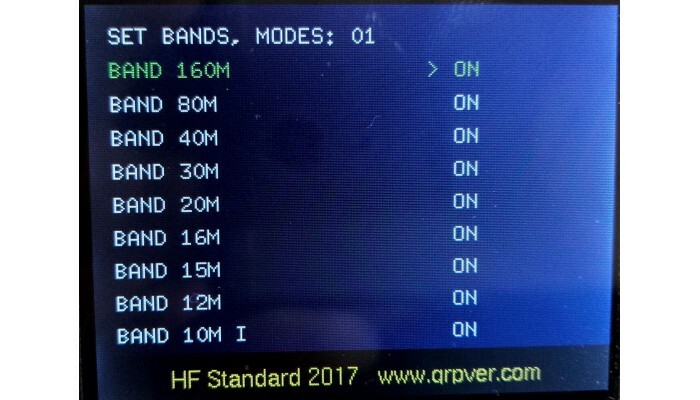 The synthesizer has an external UART RS232 port for managing the CAT protocol "Kenwood". 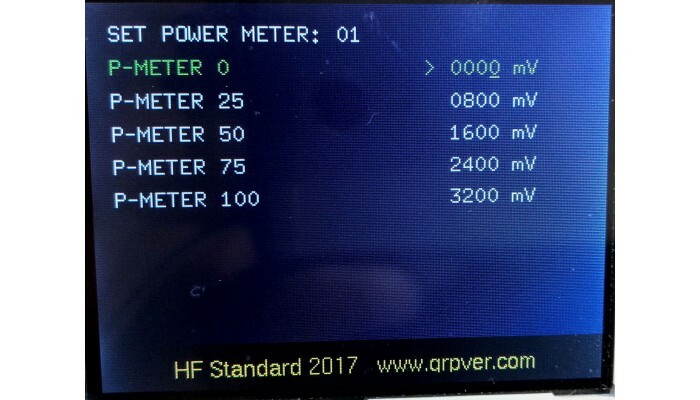 The current consumption is 140mA with the backlight of the display and 100mA with the illumination off. 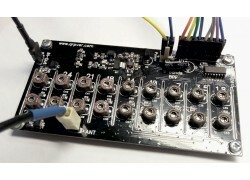 The synthesizer provides the ability to update the software. 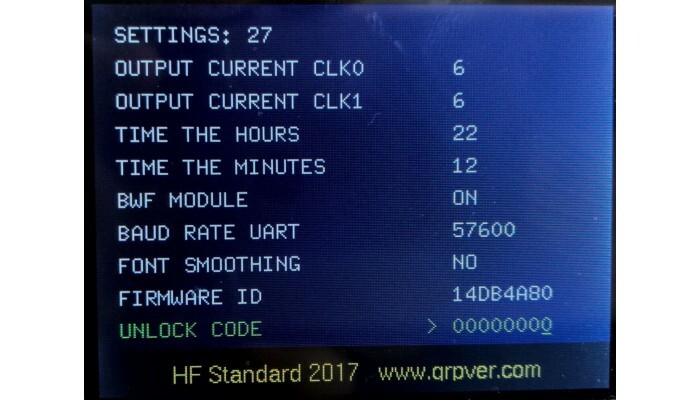 All new firmware will appear on this page as they appear. 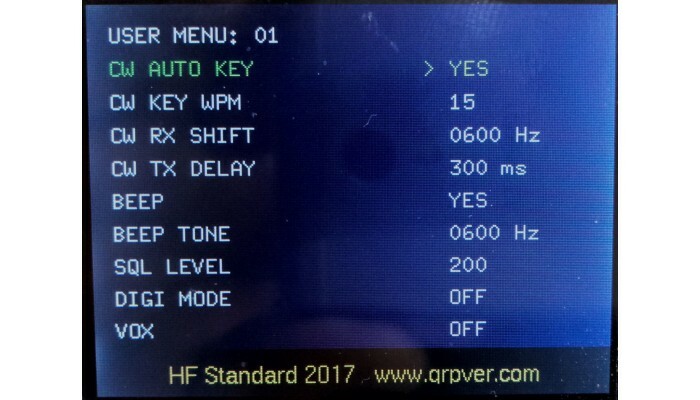 The device comes with already activated software and an activation key in case the program is updated.